Steve Jones, is now solo! After many years as lead singer-songwriter with the Yampa Valley Boys, it is time to take a separate trail. 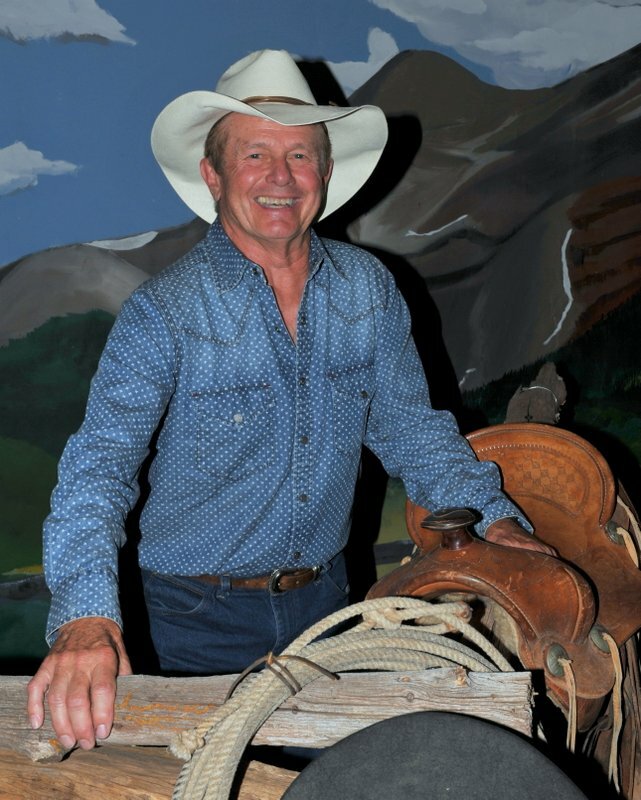 Dubbed by some as the “Cowboy Irish Tenor”, he still has the fire in the belly to write, sing songs, and entertain audiences with cowboy/western, classic country, original, folk, and Irish songs. His new website is IrishCoyoteMusic.com. A few years back, one of Steve’s songs charted in the “Top Ten” on the Academy of Western Artists ratings chart for western songs. He has two solo CDs, That Irish Kid and his newest, Picasso, which was released in Nov. 2017. Steve has been active in the Western Music Association (WMA) since 2005. 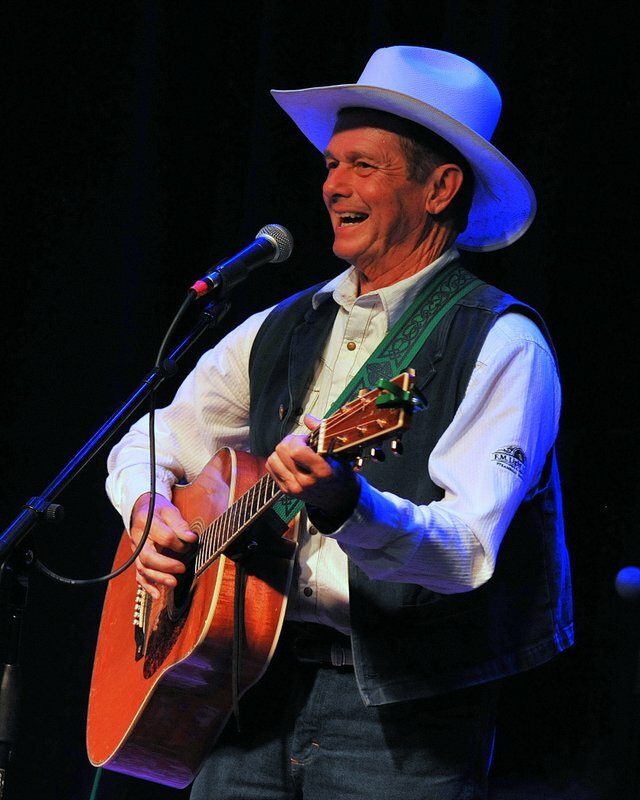 He has performed at many of the cowboy music/poetry gatherings—Durango CO, Arvada/Golden CO (Colorado Cowboy Poetry Gathering), Sierra Vista (Cochise Gathering), Encampment WY, Valentine NE. 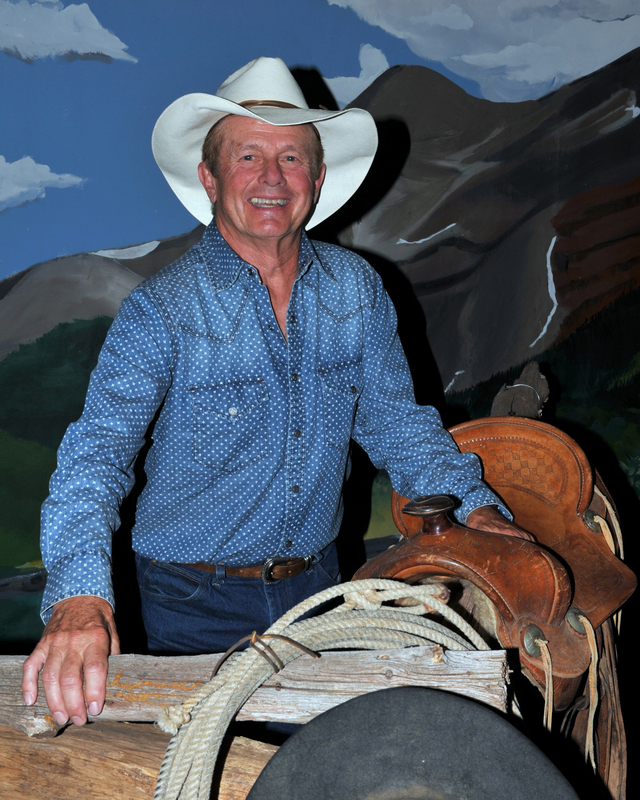 He has also performed at many County and State Fairs, rodeos, museums, and private functions. He has had some solo experience during the Yampa Valley Boys years. He is very excited about starting this new chapter. He looks forward to renewing many friendships in the WMA. Please click on links below photo to bring up the size you want in a separate page. You may drag that photo to your desk top or right click to save photo. Photos by Bill Patterson. Please give photo credit to Bill Patterson, Patterson Photography.